Suitable for men and women. The lacto-intensive active complex already cares for the skin while shaving and prevents from irritations and razor burn. Intensive care for dry and coarse to chappy feet. 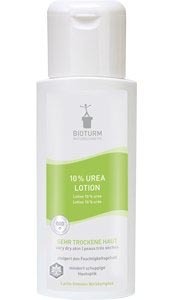 The special formula with 10 % urea moisturises with long-lasting effect and softens callused skin, bruises and fissures. Lotion for daily care in case of extremely dehydrated and coarse skin and for therapy-related care especially in the case of psoriasis. 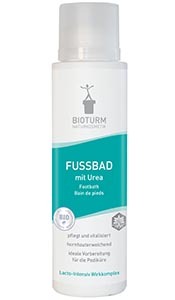 Softens calluses and fissures with urea and salicylic acid and helps the skin to regenerate. The special balm with urea and natural salicylic acid against corns and calluses. Softens rough callus and provides for velvety soft feet. Offers odour protection and a smooth callus.